When you work in an office, networking opportunities may seem to come your way as easily as anything else. Mixers, professional meetings, and general building run-ins happen naturally. When you work remotely, networking will take some initiative. That being said, working from home in no way limits your ability to make business connections. In fact, there are a plethora of options for those wanting to expand their professional circle. From making use of video technology to attending freelancer conferences around the globe, there’s no shortage of networking opportunities when you work from home. Even if you’re not attending weekly meetings in boardrooms that doesn’t mean you can’t connect with others face-to-face on a regular basis. Scheduling video calls is one way that you can still network even while you’re outside of the office, and it’s becoming the go-to for many remote workers. If you know that one of your business partners is in the same city as you, or visiting your city, don’t hesitate to set up an in-person meeting. Thanks to the flexibility of remote work, meeting up with a business connection is just as easy, if not easier, than it is from the office. Doing online research of some of your favorite companies that you would like to partner with is the place to start when you’re looking to network. Once you’ve found some top-tier professionals to connect with, sending a personalized email to their direct email address can often lead to the beginning of a long-lasting relationship. 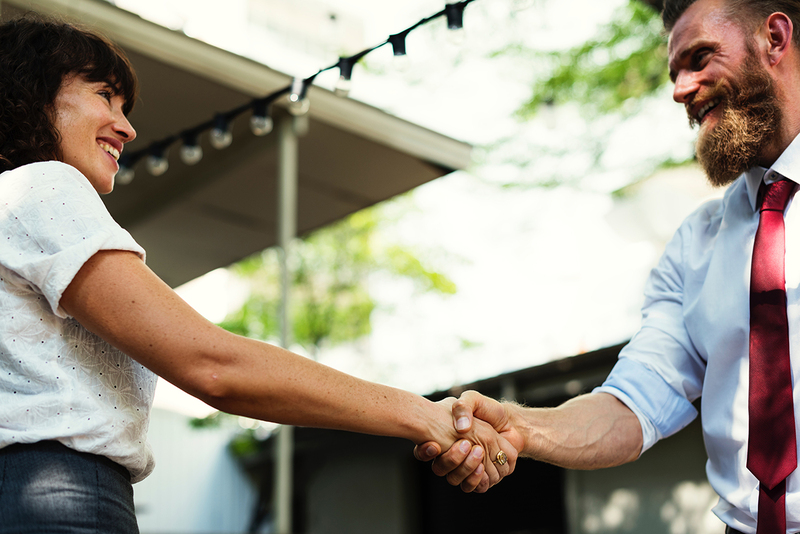 Social media has taken over the business world, and connecting to professionals through your social media accounts or direct messaging can often help form a strong relationship. Social media, in particular, is known for its communities of professionals. Twitter, Facebook, Instagram, and LinkedIn are networking havens. There are conferences for everything these days, and that includes freelancer conferences, remote worker conferences, and digital nomad conferences. Get involved! Whether you attend a local conference or make a trip out of it, freelancer conferences guarantee the building of your professional network. Similarly to freelancer conferences, a co-working space is another way that you can leave the house while still remaining remote. Working on a more local level, co-working spaces allow for the forming of professional relationships that are reinforced through habitual time spent together in a shared workspace.